Which is why when The Pyjama Factory got it touch to see if we’d be interested in picking a pair of PJs for each of us, it didn’t take long to find something we’d love. 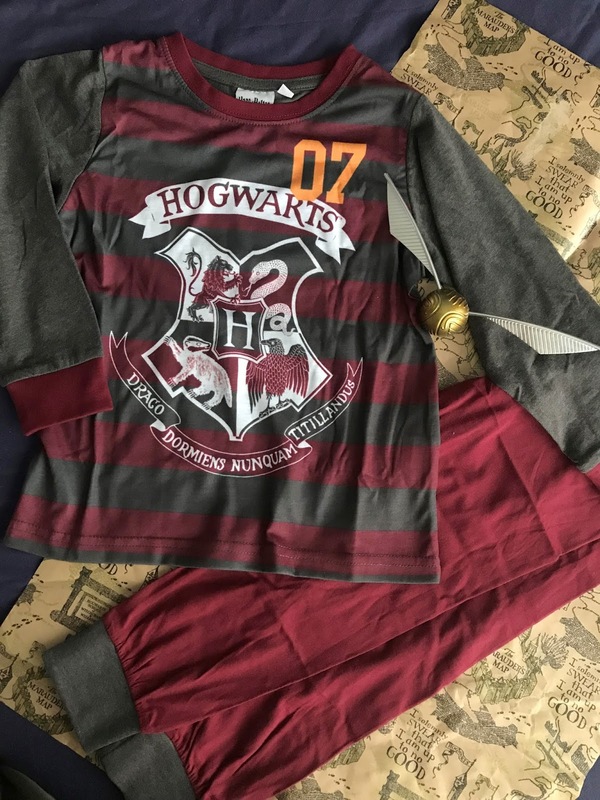 There’s a good range of character, themed and simple PJs to choose from. From Harry Potter to WWE, there’s several designs that would appeal to Ethan and then for me, there’s Disney,cute and leopard print options. 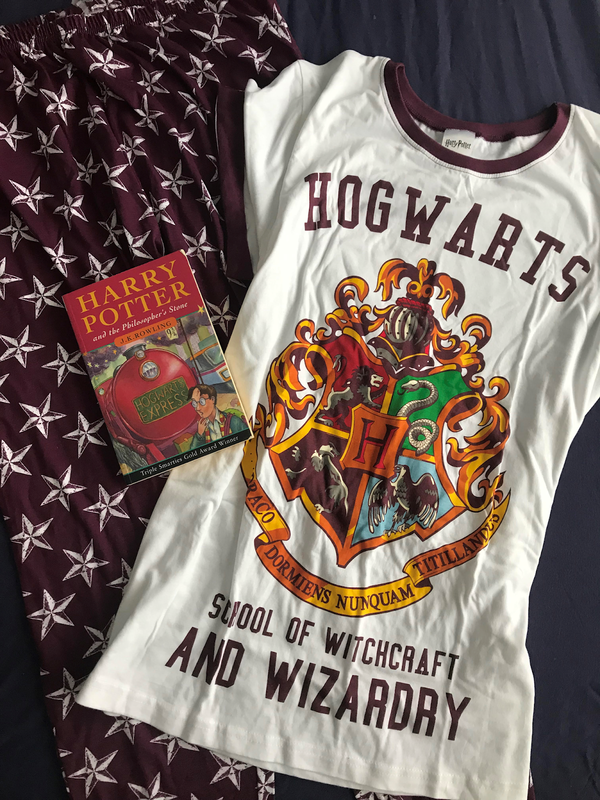 I opted for Harry Potter prints for both of us (mine were £12.99 and Ethan's £9.99) and then picked a grandad style top and check bottom set for Ste in matching colours. 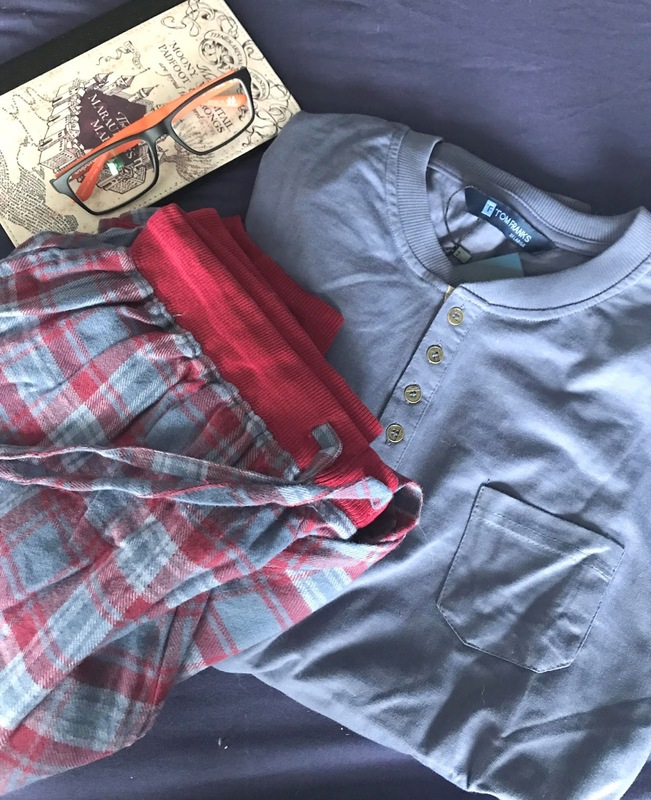 Delivery was quick and the quality of the pyjamas is really good - soft fabrics and good sizing, so we’re nice and comfortable, and they're great value too. And Ethan most certainly has with his new PJs.